Annual house price growth almost ground to a complete halt in January, with prices just 0.1% higher than the same time last year, Nationwide’s House Price Index has found. This follows a subdued December when price growth slowed to 0.5%. There was a modest 0.3% increase month-on-month after taking account of seasonal factors. Robert Gardner, Nationwide’s chief economist, said: “Indicators of housing market activity, such as the number of property transactions and the number of mortgages approved for house purchase, have remained broadly stable in recent months, but forward-looking indicators had suggested some softening was likely. “In particular, measures of consumer confidence weakened in December and surveyors reported a further fall in new buyer enquiries towards the end of 2018. Gardner added: “It is likely that the recent slowdown is attributable to the impact of the uncertain economic outlook on buyer sentiment, given that it has occurred against a backdrop of solid employment growth, stronger wage growth and continued low borrowing costs. Jeremy Leaf, north London estate agent and a former RICS residential chairman, thought these figures confirmed a market struggling to weather the Brexit storm but not collapsing. He added: “The fall in December has been replaced by a modest rise in January but this is probably just as much to do with shortage of stock as release of some inevitable pent-up demand in the post-Christmas period. Similarly, Mark Harris, chief executive of mortgage broker SPF Private Clients, said that uncertainty is the main issue affecting the housing market with potential buyers and sellers sitting on their hands and waiting to see what happens with Brexit. He said: “However, lenders won’t be put off. 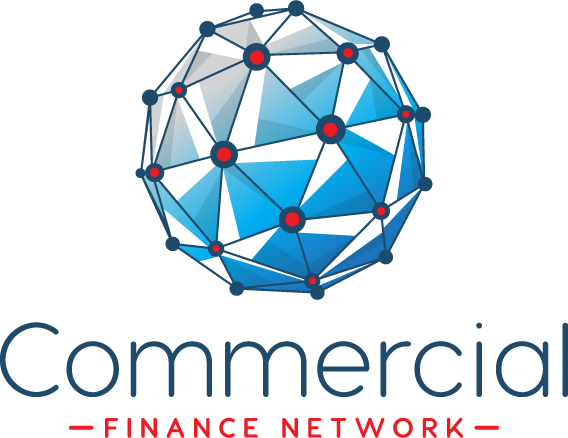 They have started this year the way they finished the last one – keen to lend and offering some competitive products to encourage borrowers to take the plunge. Those who are in the market for a new mortgage or remortgage will find plenty of attractive deals, with many lenders cutting rates in the past couple of weeks or tweaking criteria. Annual house price growth has fallen back to its lowest rate in more than five years, according to an index. 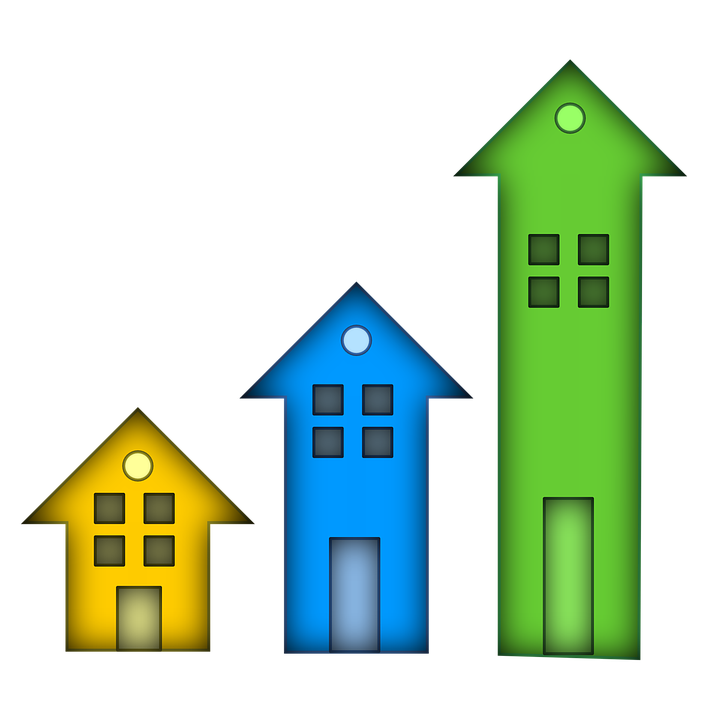 Property values increased by 0.7% month on month in October, taking the average house price to £227,869. Russell Galley, managing director, Halifax, said: “The annual rate of house price growth has fallen from 2.5% in September to 1.5% in October, which is the lowest rate of annual growth since March 2013. “However, this remains within our forecast annual growth range of 0% to 3% for 2018. “House prices continue to be supported by the fact that the supply of new homes and existing properties available for sale remains low. Howard Archer, chief economic adviser, EY Item Club, said the 0.7% month-on-month house price increase in October, was likely to be a correction after a particularly sharp 1.3% month-on-month price dip in September, which had been the second fall in a row following a 0.2% month-on-month decrease in August. Mr Archer said house prices are typically expensive relative to incomes – standing at around five-and-a-half times earnings in October – well above the long-term average of just over four times earnings seen since 1983. Samuel Tombs, chief UK economist at Pantheon Macroeconomics, said that while mortgage rates have not increased significantly, Bank of England base rate hikes have made households nervous of taking out mortgages with high loan-to-income ratios. “In addition, would-be buyers are deferring purchases until the risk of a no-deal Brexit lifts,” he said. The rate of annual house price growth has slowed for the second month in a row as Halifax reports a “subdued” property market. 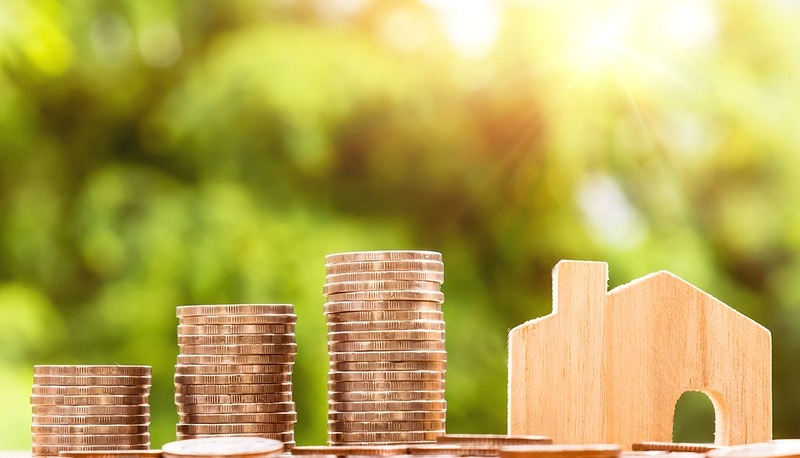 The lender’s May House Price Index showed average prices were up 1.9% annually, slower than the 2.2% yearly growth recorded in April, to £224,439. House prices returned to growth on a monthly basis, up 1.5% during May after a 3.1% decline in April. Russell Galley, managing director of Halifax, suggested house prices were mainly being supported by a strong labour market. He said: “These latest price changes reflect a relatively subdued UK housing market. “After a sharp rise in January, mortgage approvals have softened in the past three months. Both newly agreed sales and new buyer enquiries are showing signs of stabilisation having fallen in recent months. “The continuing strength of the labour market is supporting house prices. In the three months to March the number of full-time employees increased by 202,000, the biggest rise in three years. “We are also seeing pay growth edging up and consumer price inflation falling, and as a result the squeeze on real earnings has started to ease. Commenting on the figures, Jeremy Leaf, north London estate agent and a former RICS residential chairman, said: “At first glance, these figures look disappointing with Halifax reporting annual house price growth softening in May. “Once again we are seeing the rather topsy turvy pattern to the housing market – up one month, down the next. It is the same on the ground – no real pattern, with buyers and sellers negotiating hard but not always successfully.